IPVanish will be turning three (3) years old this coming March 2nd. 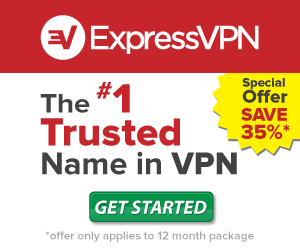 In celebration of this occasion they are offering up an awesome 50% off any VPN plan for their first billing cycle. If you want to get that discount, make sure that you act fast as it will only be available on that day for 24 hours! They will also be giving away an iPad Mini 3 Wi-Fi 16GB to a lucky member who wins their drawing during this time. 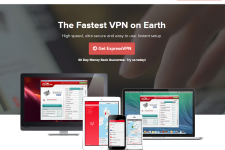 The winner will also receive a complimentary 3 months of IPVanish premium VPN service that will be included as the prize. Winning the iPad Mini 3 couldn’t be easier. 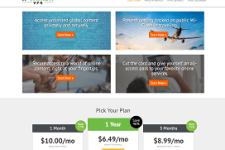 All you need to do is fill out the official IPVanish Birthday Celebration sweepstakes entry form. You can also earn additional entries by liking them on Facebook, following and tweeting on Twitter. All entries must be submitted from February 23 – April 3, 2015. All entries that are submitted outside of these dates will not be permissible. Winners are selected totally at random, and will be notified within 30 days at the conclusion of the promotion. Make sure that you use a proper e-mail address, since that is the way that you will be notified. 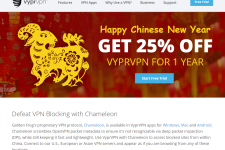 VyprVPN Coupon for Chinese New Year: 25% Off 12 months! 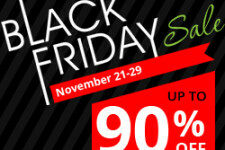 HideIPVPN Black Friday VPN Sale: 90% Off!